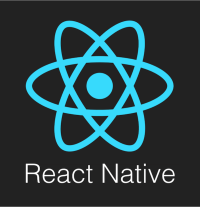 React Native is different from those types of frameworks. It's "actually" native. Developers have flocked to React for various reasons. It's lightweight, and offers impressive performance. Because of its component structure, it also encourages you to naturally write more modular, reusable code. React Native is just React, but for mobile. Through its abstraction layer, known as the bridge, it effectively translates your markup to real, native UI elements, invoking the actual rendering APIs on iOS and Android. You get the benefits of native performance, animations, and behavior, without having to write Objective-C or Java code. React Native should not be intended as a “Write once, run everywhere” framework. It enables you to learn one set of skills and use it to build for multiple platforms (iOS and Android, for now): this approach is called “Learn once, write anywhere”. It's still a relative young open source technology, and comes with the youth-related issues of any immature project, but for sure it is one of the best alternative to native development we’ve ever seen. 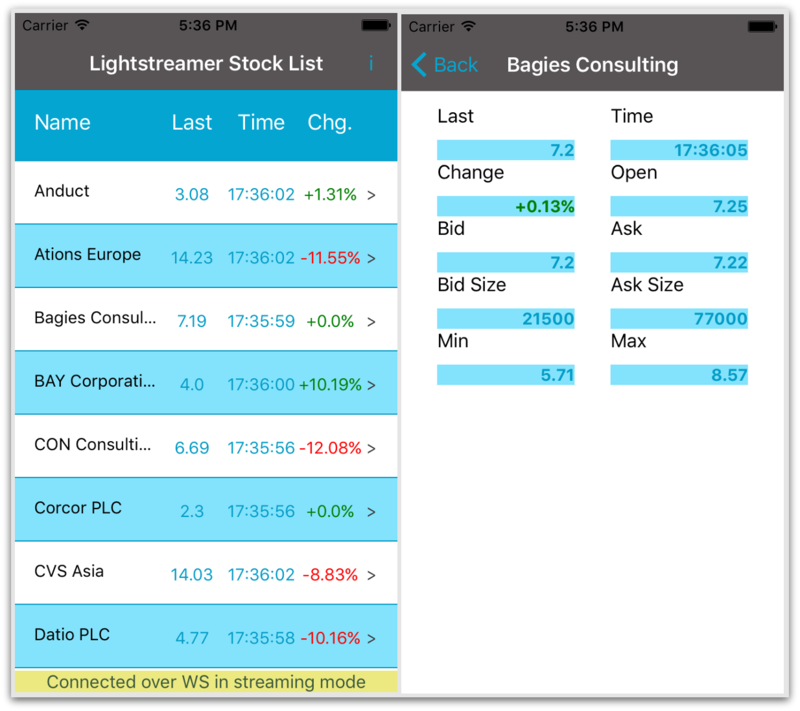 Lightstreamer is a perfect companion to any React Native application that needs to receive real-time data from a remote server. For this reasons, we decided to create a simple demo application, which displays real-time market data for ten stocks: our famous "Stock-List Demo" (which is basically available for any platform and framework). Random prices are produced by a feed simulator hosted on the Lightstreamer Server and pushed to the client via WebSockets and HTTP. Lightstreamer Server takes care of dynamically throttling bandwidth, taking into account any network congestion, and resampling the data flow on the fly. The resulting demo app is available on iTunes App Store. Read full details, explore the source code, and play around with Lightstreamer and React Native by checking out the GitHub project for this demo.